NEVER FLOODED! ADA / WHEELCHAIR ACCESS DOORS & MASTER! Old Katy Charm - Pine Lakes! 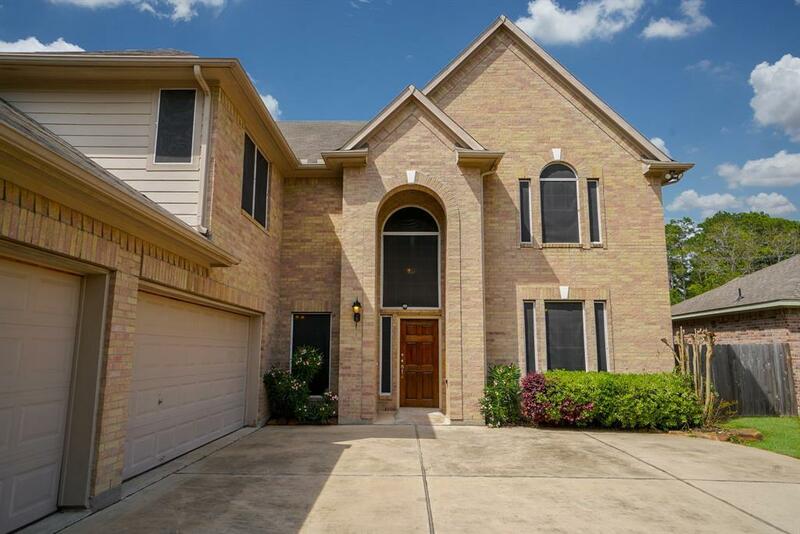 4 bdrm, 2.5 bath, 2 story home, THREE car garage w/ huge window, built-in cabinets & countertop! 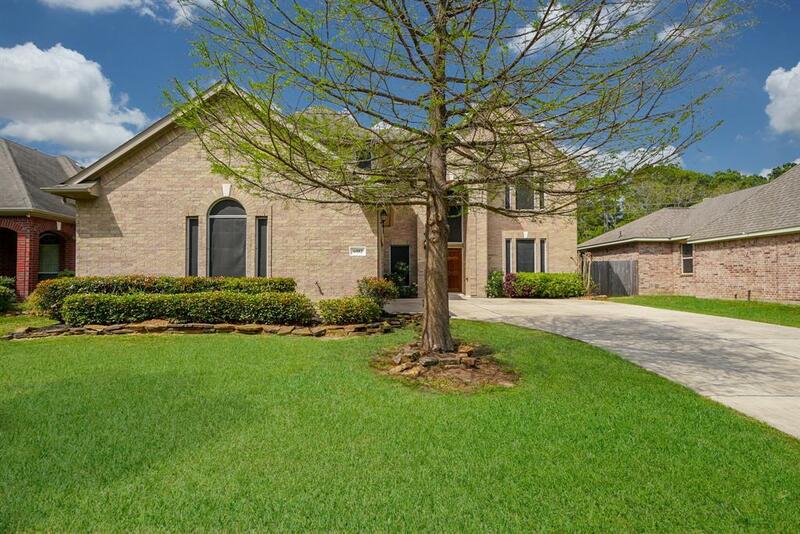 Home includes downstairs study w/ french doors, large upstairs game room! The ADA master suite is downstairs & features built in speakers / surround sound & wheelchair access including the master bathroom! Living room boasts fireplace & a massive cathedral ceiling! 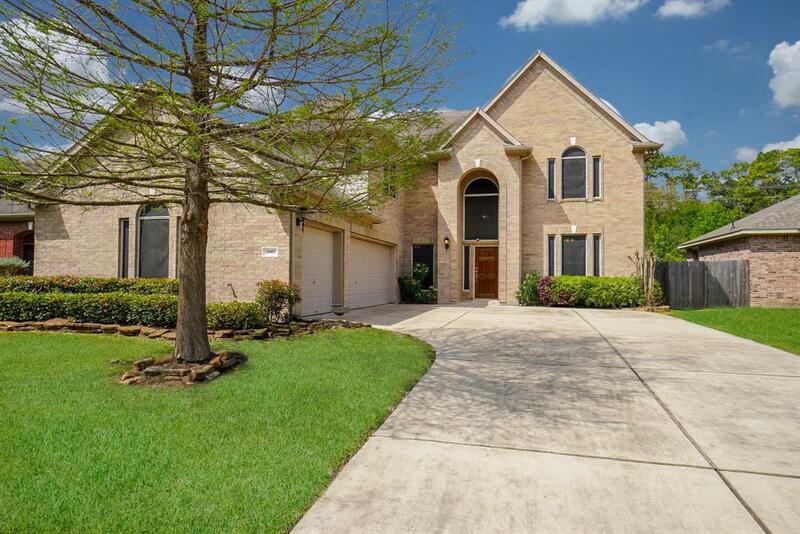 Enjoy formal dining room, well lit breakfast room, upgraded ceramic tile wood look floors (upstairs w/ waterproof wood look floors great for kids & pets! ), new professional custom paint job throughout; including ceilings, trim & interior doors! 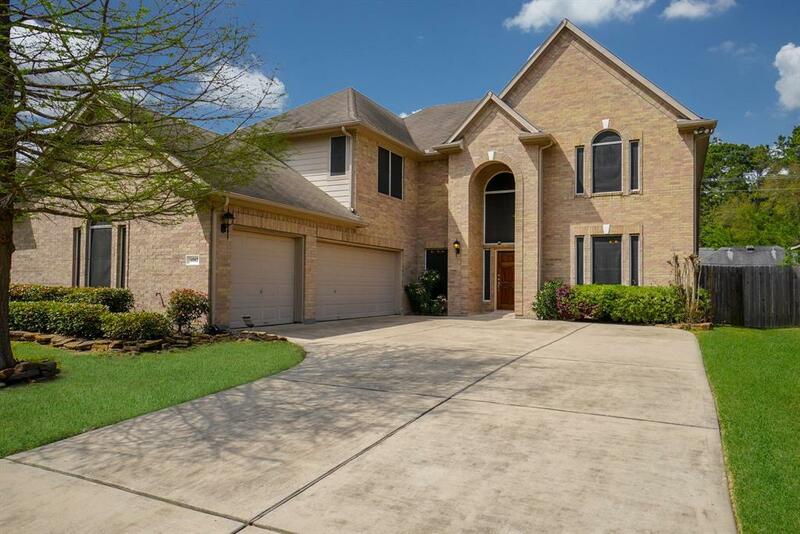 Energy Efficient Home features extra insulation, solar screens & a Goodman Air Cleaner System on both air conditioners-HUGE upgrade!Backyard features covered back patio w/ ceiling fan & no immediate back neighbors! Directly across the street is lined with trees instead of houses! Low Taxes & HOA! Katy ISD!